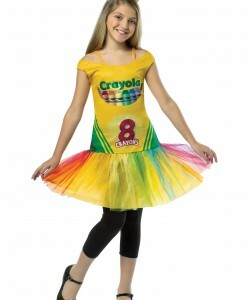 Halloween is definitely associated with various parades and parties. 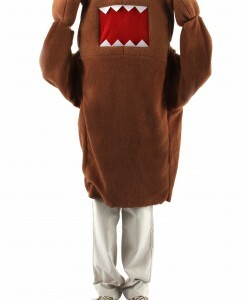 For this occasion, everybody dresses up in a Halloween costume that portrays his or her favorite character and goes door-to-door asking for money and food. 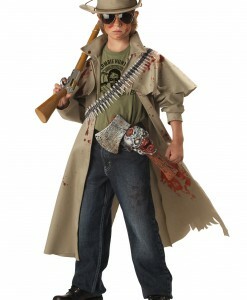 At any Halloween party, kids want to look like their favorite hero from TV shows and movies. 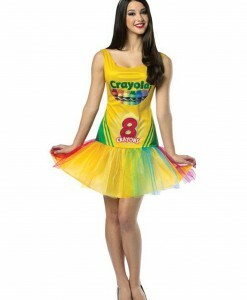 Due to this, choosing a perfect Halloween costume for the next Halloween party is extremely important for both adults and kids. 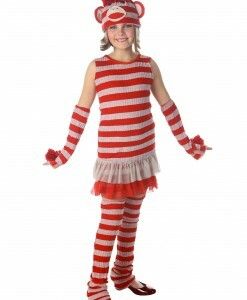 If you are going to choose a Halloween costume for your tween, then you have come to the right place for your search as we carry the largest selection of tween costume ideas and offer them at affordable prices. 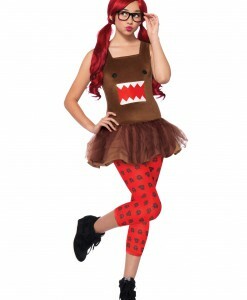 Therefore, at our online store, you will find lots of tween Halloween costumes that will suit both your taste and budget. 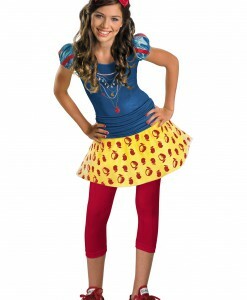 Tweens like wearing costumes that portray their favorite movie and TV show characters as well as fairytale heroes, and superheroes. 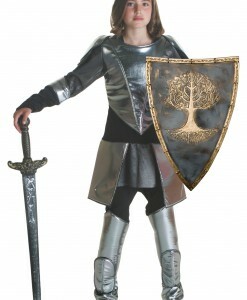 The most popular costumes for Halloween among tweens have been Kitty sets, Viking costumes, pirate costumes, angel costumes, Red Riding Hood costumes, and many others, but our tween costume ideas are not limited by these costumes only. 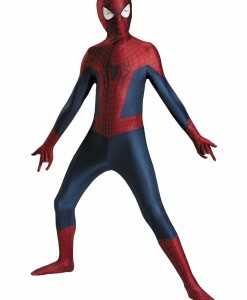 Here, parents can find a unique tween costume for their kid like a sock monkey costume, zombie hunter costume, spidering witch costume, Gladiator costume, and others. 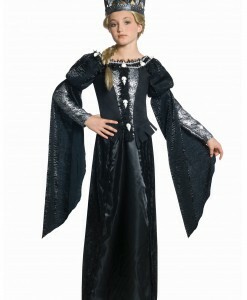 Cannot decide what character your tween is going to be for the next Halloween? 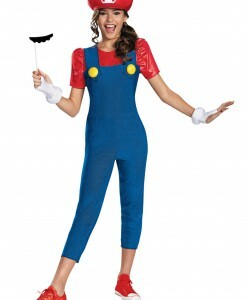 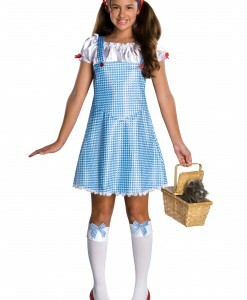 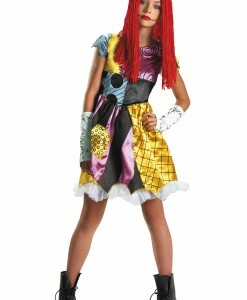 We have an extensive selection of tween Halloween costume ideas for you and your tween to choose from. 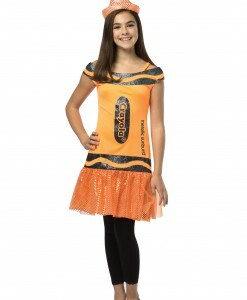 Get the best tween Halloween costume idea that works best for your tween’s preferences. 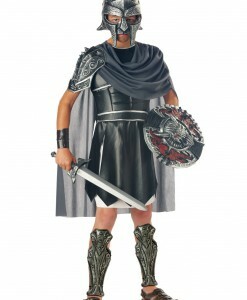 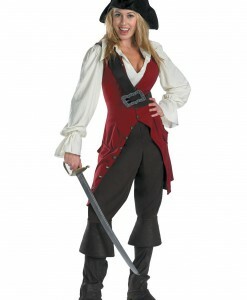 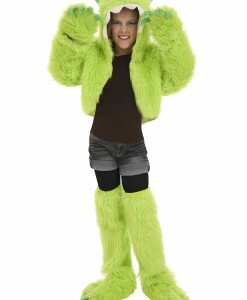 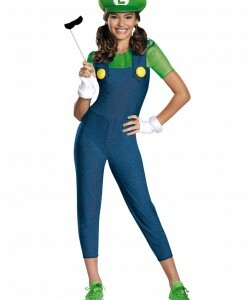 Once you have made your choice, check out our adult Halloween costume ideas to choose the best Halloween outfit for yourself and other family members as long as we carry thousands of adult costume ideas for Halloween in all sizes – tall, short, small, and big – that will please even the most particular costume connoisseur!